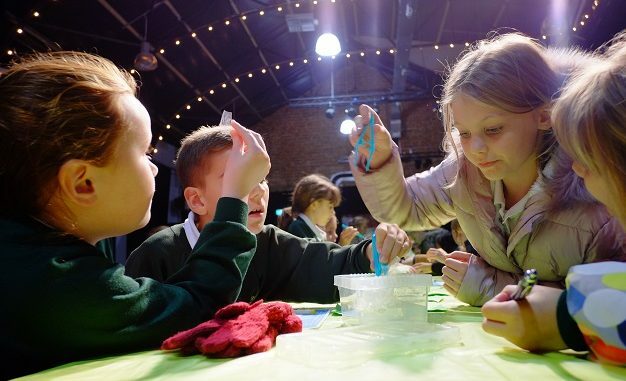 Community organisation Discovery Planet’s final Plastic Unwrapped workshop, ‘Plastic Progress’, will give people a chance to find out about cutting edge research taking place at the University of Kent to solve the problem of plastic pollution. The workshops are free of charge and take place at the Hall by the Sea, Dreamland on Saturday (November 17). There is no need to book, people can just turn up to one of the hourly sessions, starting at 10am and repeated every hour until the last session at 3pm. The ‘Plastic Progress’ session is the last in a series of four, which began with a look at the issue and was accompanied by a beach clean on Margate Sands. During the clean-up participants found more than 2,200 pieces of plastic, including 154 plastic bags, 388 bottle tops and over 150 straws and pieces of plastic cutlery! Plastic can survive without degrading for hundreds of years and have a hugely detrimental effect on the natural world. 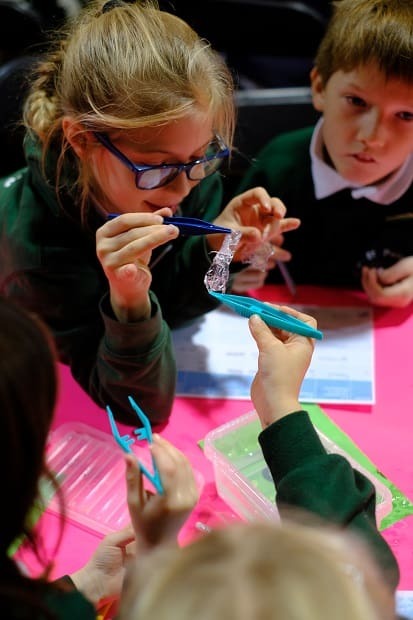 The second session, ‘What is Plastic?’, took families back to basics and involved hands on experiments to learn exactly what plastic is. 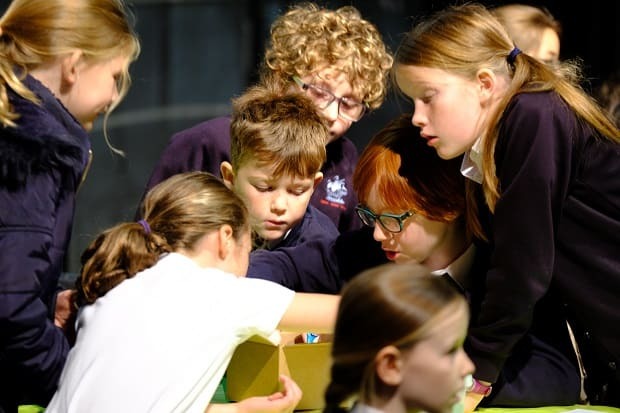 The third looked at recycling and how to sort plastic into different types – some suitable for recycling, and some not. The sessions have so far been visited by some 1,500 children from Thanet schools and about 250 members of the community. ‘Plastic Progress’ will look at the future of plastic, and whether or not alternatives can be found to take the place of traditional materials. At the end of the session Discovery Planet will be giving out details of an exciting competition to design a way of reusing some of the plastic items found around the home which can’t be recycle. The organisers have thanked the Royal Society of Chemistry and Dreamland for their support. You can visit www.facebook.com/DiscoveryPlanetRamsgate for further details. Was this another 2,200 pieces of plastic or the same you reported on 30th October? Margate beach used to be trawled regularly by tractors pulling sifts that picked up all the deep rubbish and left the sands clean. TDC don’t seem to do this anymore so the main beaches are left in a dirty state. But it is good news that community groups are getting together doing cleans themselves now. If everyone did their bit it wouldn’t be half as bad.